This career retrospective from beloved author Tad Williams (Otherland; Tailchaser's Song; Shadowplay) demonstrates why he is one of fantasy's most enduring icons. 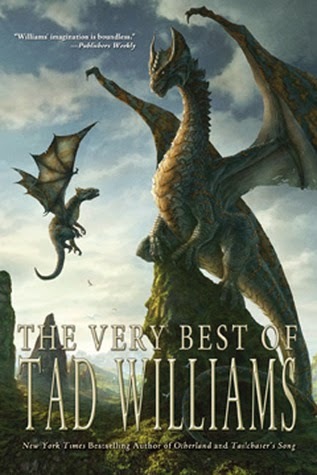 The Very Best of Tad Williams collects Williams' finest work in multiple genres, including epic fantasy, urban fantasy, and YA. These superlative tales, many of which were previously available only in limited editions, introduce dragons, wizards, assassins, heroes, and fools — even a few cyberpunks. 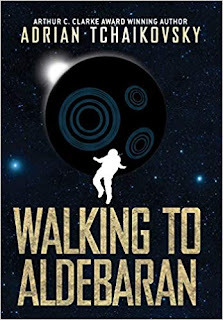 Readers familiar with Williams' internationally bestselling novels and series will be delighted that in his short fiction he explores myriad new possibilities and adventures. Here are the stories that showcase the exhilarating breadth of Williams’ imagination, hearkening back to such classic fantasists as J. R. R. Tolkien, Ray Bradbury, Peter S. Beagle, and beyond. 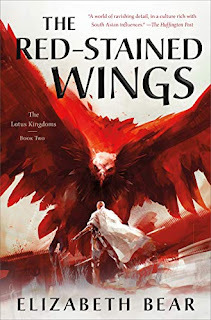 Despite being a huge fan of Memory, Sorrow and Thorn and the Shadowmarch sagas, I've never read much of Williams' short fiction, or his forays into other genres (although I will get to Otherland some day), so I'm really looking forward to diving into this collection. Cool cover. Been a while since I read one of his books. Same here. I have the final volume of Shadowmarch cued up for a read, but just haven't pushed it to the top of the pile. I've never heard of him before, but those dragons on the cover are smashing! Ooh intriguing! 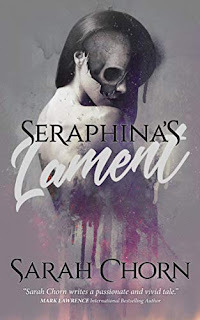 This is a totally new to me author! But what a cover! Hope you enjoy it! >.> I've never read any Williams. I'm gonna have to fix that :) The cover is EPIC.